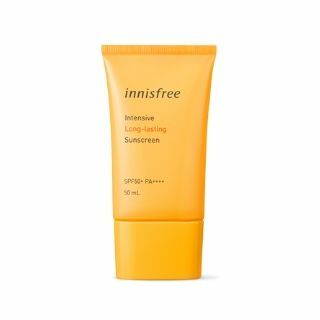 INNISFREE Intensive Long Lasting Sunscreen SPF50+ PA++++ is the 2019 renewed version of the previous Perfect UV Protection Cream For Oily Skin. Containing Sunflower Oil, Centella Asiatica Extract and Jeju Green Tea Extract, this sunscreen provides UV protection while minimising excess sebum production. It is water resistant and non-greasy. If you purchase this product you will earn 22 Points! This sunscreen caters specifically for those with oily skin. It will provide long lasting protection against UV rays using Sunflower Oil while effectively calming inflammations and acne with Jeju Green Tea Extract. Centella Asiatica Extract is another key ingredient which aides the healing of blemishes in addition to strengthening your skin barrier. Innisfree Intensive Long Lasting Sunscreen also helps prevent your skin from getting shiny due to excess sebum production throughout the day. Sunflower Oil – rich in Vitamin E and fatty acids. This delivers moisture to your skin and protects your skin against sun damage, acne causing bacteria and other free radicals. 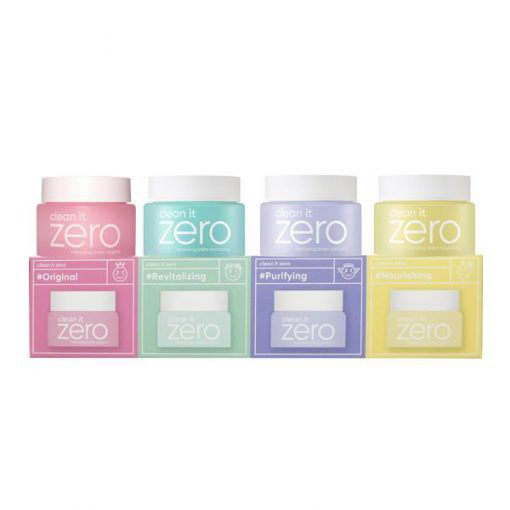 Vegan and Free from: mineral oils, synthetic fragrances, tar dye and talc. At the last step of your skincare routine for the day, squeeze an appropriate amount of sunscreen onto clean hands. Apply evenly over entire face. Gently pat in until fully absorbed. Once absorbed, follow with makeup application.